Varen is ready for his forever home! 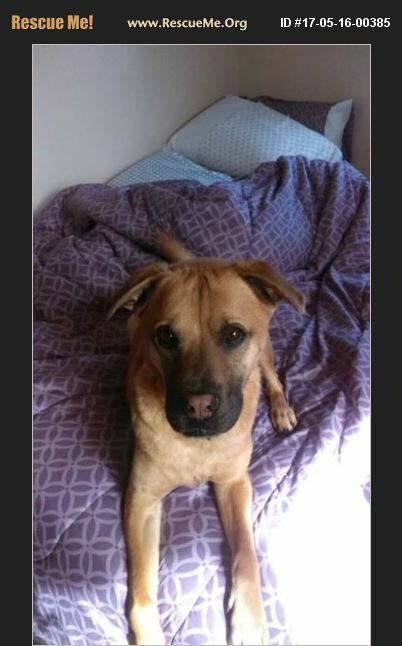 �%9D%A4 3 years old, male, neutered, housebroken, heartworm negative, UTD on vaccines, doesn't need a crate but will go in one Varen is approximately 40 pounds. Varen is SPECIAL NEEDS! He has PRA (a genetic disease leading to blindness most likely within the next year). He should go into a home with blind dog experience and no young children (they may startle him). We would like him to find a home so he can get used to it while he can see. Adoption fee is $150. We require a 2 week trial. Email stormsangelsrescue@gmail.com for more information or an application.